Birkenhead Point located in Drummoyne, is the home of outlet shopping. If you live far from DFO Homebush, this is the place to go! Not only is shopping good there, they have good food too, which is perfect for shoppers to fuel up their energy to shop some more. I also love it how the whole centre is spacious and filled with natural sunlight. 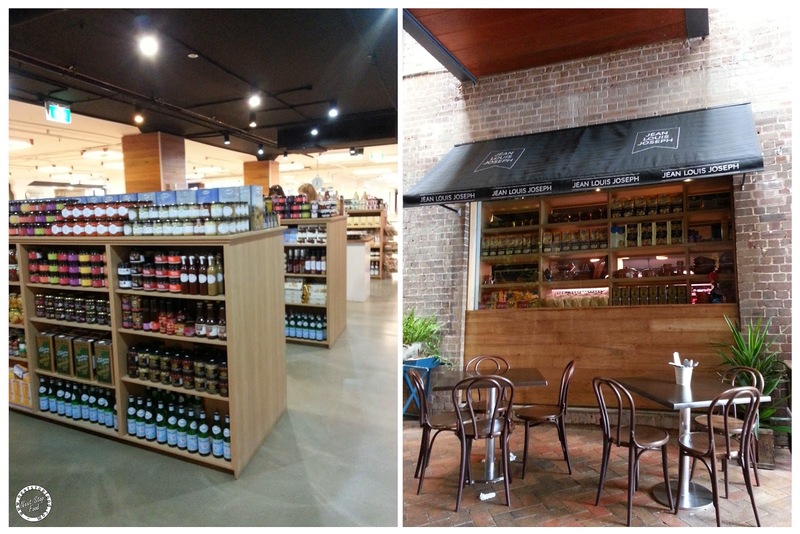 Jean Louis Joseph is located at ground level near Coles, its combination of deli and cafe reminds me of Jones the Grocer in the city. Simple dressing on fresh ingredients is always the best. 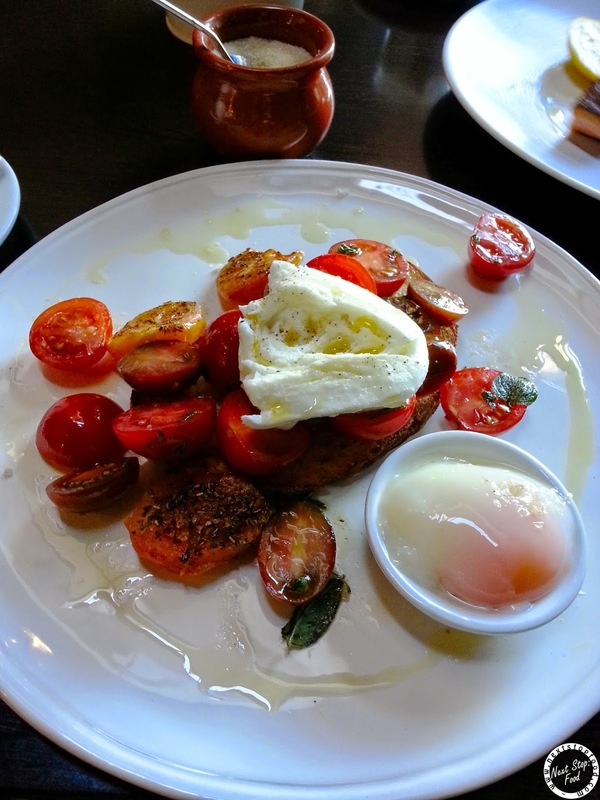 Oregano and lovely olive oil went so well with freshly sweet tomatoes and the bocconcini was delish. The serving was very generous as well. 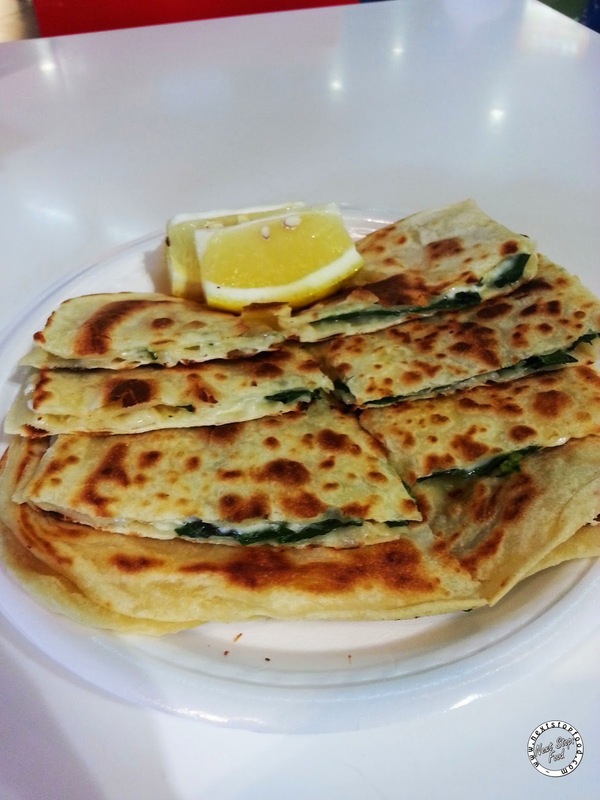 When I used to work in Drummoyne, I'll come to have gozleme for lunch once in awhile. Once you have the gozleme here, no other gozleme can compete with it (none that I had in Sydney anyway..)! It's located inside the food court and there's a queue every time I go. You'll see the ladies inside preparing everything per order, they work hard on the dough followed by putting fresh ingredients in it. My favourite is their spinach and cheese, their sucuk (turkish sausage) gozleme is quite good as well, I like the spiciness of the sausage. Dried chilli can also be added and for me, it just brings the gozleme to another level of yumminess! I'm in no hurry as I totally dislike shopping but I can definitely give some love to those two dishes. 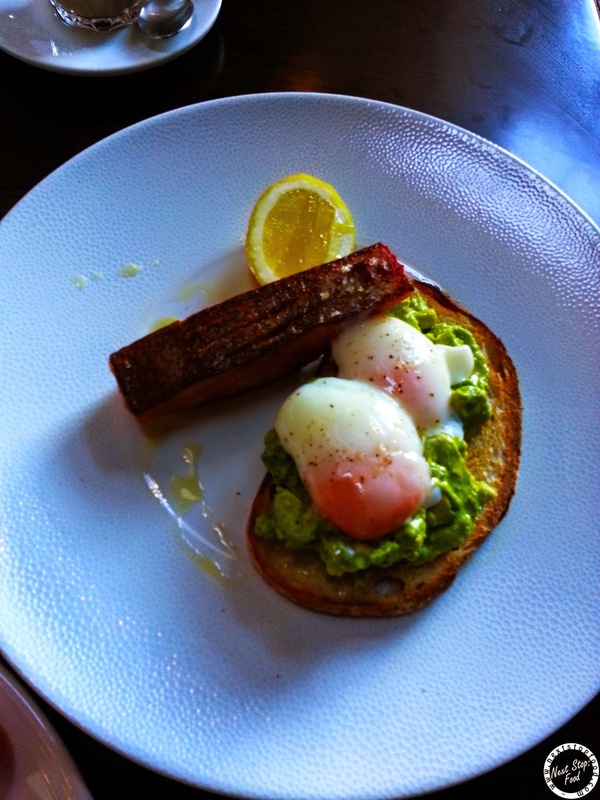 Two beautiful eggs with a salmon fillet for $16 is so honest! The prices are indeed honest! Sometimes I wish I'm not into shopping..
Wow nice food.Thanks for your post.